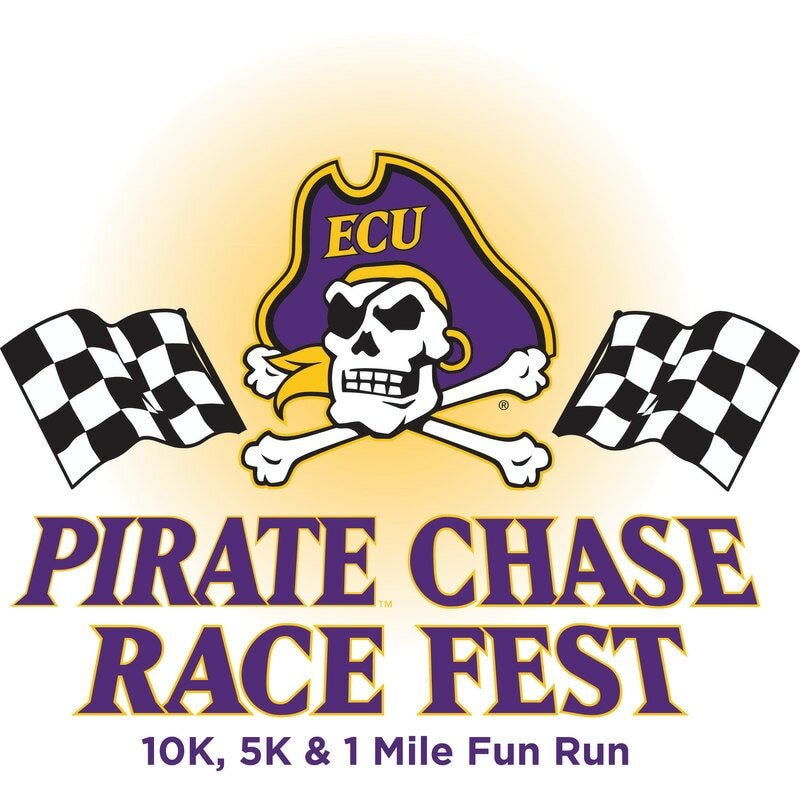 The 2018 Pirate Chase Race Fest named Event of the Year by the ECU Pirate Club! Follow us on Facebook for the most up to date information on future events! The Pitt County Pirate Club would like to thank you for your sponsorship consideration. 100% of Race Fest proceeds go back to the East Carolina Educational Foundation (ECU PIRATE CLUB). To learn how you can help with this year's event, please see the sponsorship document below. Feel free to contact us via​ email with any questions! Thank you & Go Pirates! The Pitt County Pirate Club is a non-profit tax exempt corporation chartered by the IRS as Tax Exempt and with a 501-C3 status. All donations and entry fees are 100% tax deductible.